Register for this year’s Run the Line event with a FREE talk with Eoin Keith in-store on Wednesday 27th. Run The Line is an 11K or 25K trail run which starts at Lamb Doyle’s pub which is situated at the foothills of the Dublin Mountains. 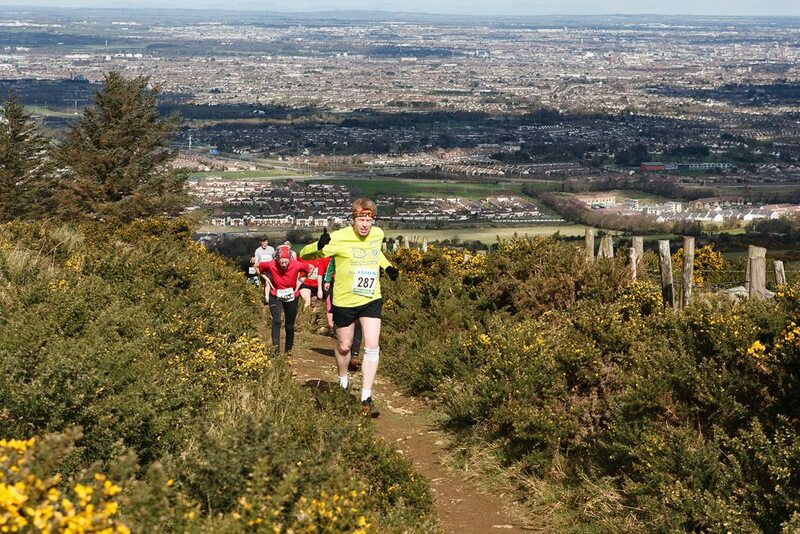 The run takes in Three Rock, Fairy Castle, Tibradden and Cruagh Mountains. It will be organised solely by mountain rescue volunteers and will have some great prizes and goody bags on offer. We will be hosting the registration event in-store on November 27th at 7:00 pm with some limited spaces available for late newcomers. There will also be a FREE draw for attendees to be kitted out with Columbia clothing with a presentation for Irish Ultra Runner, Eoin Keith. To book your place for the talk or to come along to the registration, please use the link below.